Published on the 40th anniversary of the World Heritage Convention, this thematic collection of case studies provides a thorough understanding of World Heritage sites and their Outstanding Universal Value in the context of sustainable development. 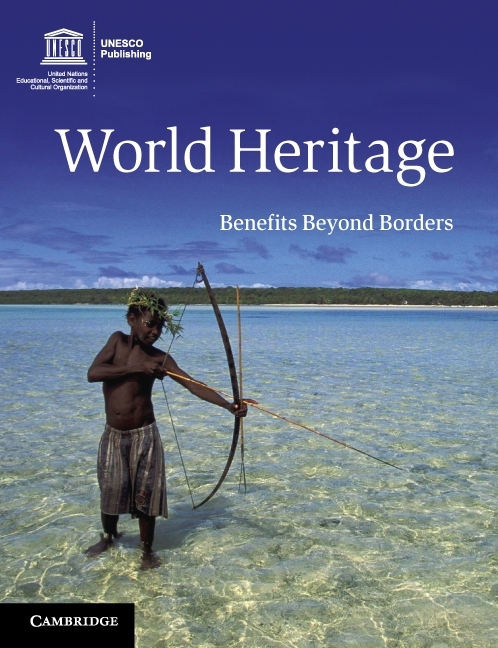 The case studies describe twenty-six thematically, typologically and regionally diverse World Heritage sites illustrating their benefits to local communities and ecosystems and sharing the lessons learned with the diverse range of stakeholders involved. The volume emphasises a holistic and integrated view of World Heritage, linking it to the role local communities play in management and protection, and to issues of ecosystem sustainability, and the maintenance of biological, linguistic and cultural diversity. Cross-disciplinary in its scope, this book will provide a meeting point for researchers, practitioners, community representatives and the wider public and will promote cultural and natural heritage conservation as a key vector of sustainable development and social cohesion. The publication of the book wasmade possible thanks to the financial contribution by the Government of Japan through the Japan Funds-in-Trust.